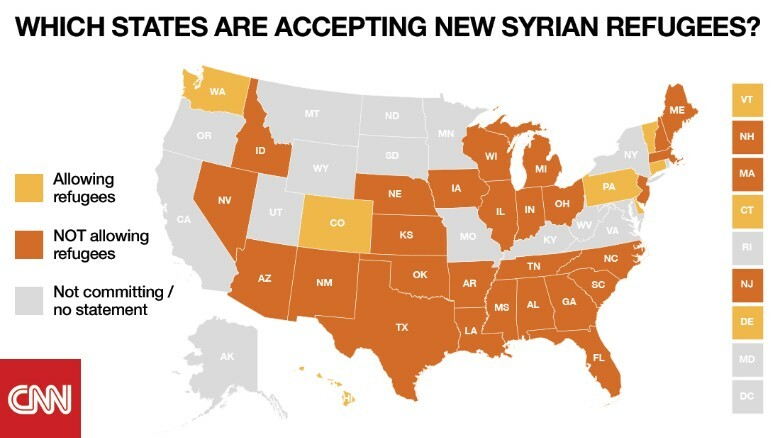 Thanks to reports from CNN, we can see that there is strong and rising opposition to Barack Hussein Obama’s plan to settle Syrian Islamists across America. Governors of 26 states have refused his plan. Michigan Governor Rick Snyder said in a statement that his state would also postpone efforts until federal officials fully review security clearances and procedure.